If you own a business you are well aware of how much we rely on our computerized systems to be running at optimal levels. As well as how badly having a server down can affect productivity throughout. 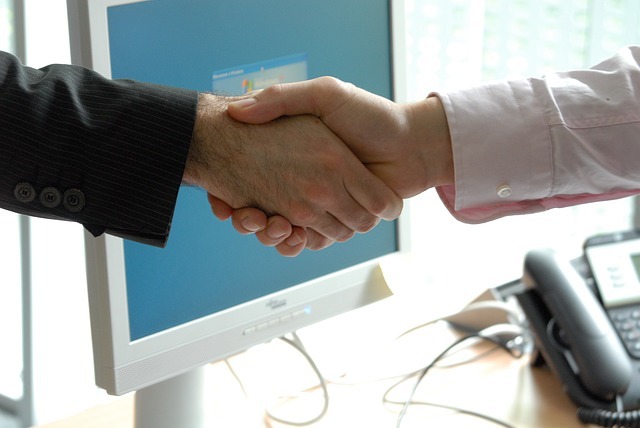 At Trusted Relations we understand that every company is different and has their own needs. We are available daily to handle whatever troubles you are experiencing, we also offer business contracts providing free rush support, savings on road jobs, emergency care outside of business hours, discounts on hardware, and many more service perks that are worth your while. Also for any business’s we are in contract with, we come out at the very least once a month and check each and every system in your company to make sure all is well and to head off any troubles down the road as part of our “Preventative Maintenance” to keep your uptime as close to 100% as possible. If you are interested in a possible contract feel free to contact us. We will come out and sit down with you one on one and show you the value of what we offer as well as go through your business and find a cost effective solution based upon your specific needs. For many people, the idea of working on computers is daunting at best, and at the time of the crash all you were trying to do is read your email and now you are faced with a blue screen. Don’t feel frustrated and helpless in the face of trouble with your home computers. 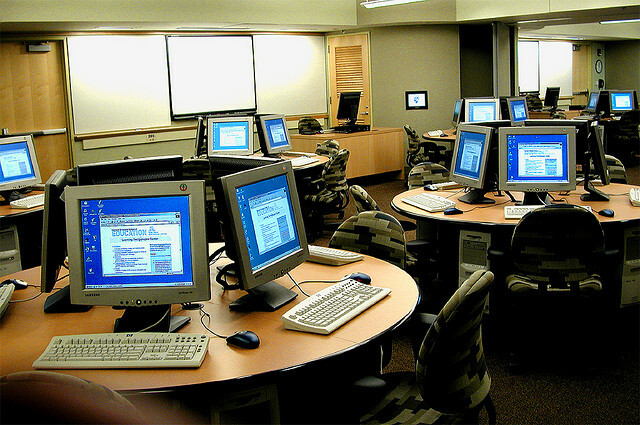 From networking and wireless connection problems to complete hardware failures our onsite technicians can take care of your troubles. If you are not looking to drive your computer out to us let us come to you! Also in the cases of networking trouble onsite service is necessary to troubleshoot your issue. Our technicians are sent out with the tools of the trade to ensure top quality service the whole way through. Also we offer personal monthly contracts that cover you and your computer’s needs should you run into any trouble down the line, providing free rush support, savings on road jobs, emergency care outside of business hours, discounts on hardware, and many more service perks that are worth your while. If you are interested in a contract feel free to inquire.